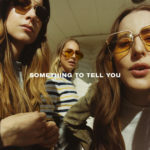 Reaching closer to the 70’s rock that originally inspired them, the Haim sisters sophomore effort trades some of the kick that their original effort carried in favour of harmonies that, coupled with more subdued instrumentals, offer an ethereal folk/rock that chills when everything settles in place. 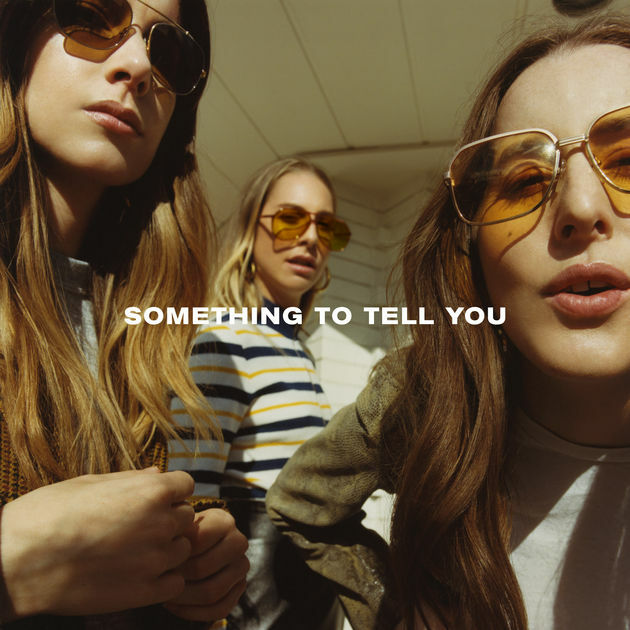 From the opening song Want You Back the story of heartbreak carries throughout the record with each cutting track providing an ample causeway for Danielle Haim’s throaty, impassioned vocals. 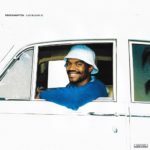 The percussion of the album has also been bolstered with tacks like Right Now and the title track being pushed forward by the thundering 80’s fill drums that kick each into a groove that was somewhat lacking on the last effort. Continuing to expand on their voice their album was also bolstered by an excellent live recording directed by Paul Thomas Anderson titled Valentine that is an essential companion piece to the album. This five-song EP from Maryland caught the attention of the internet in mid 2016 with the release of a video in which she stunned Pharrell Williams with the demo of a song she had been working on for a masterclass. 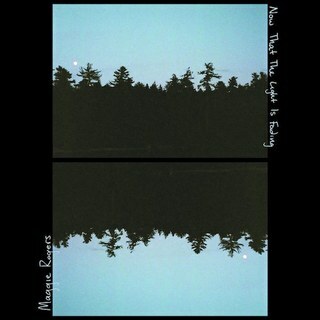 This song, Alaska, and four others present a unique blend of folk and dance music filled with personal ballads that offer a distinct sound not present in current indie music. 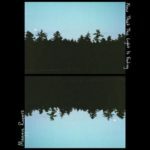 Rogers singular voice belts across each track such as the opening track, Color Song, where the sparse piano plucks across a haunting loop of her poetry that evokes a late night August campfire session. Alaska and On + Off echo with heavier bass beats that are catchy and immediately danceable tunes. The singer-songwriter essence carries through with her lyrics of exploring nature and the woes of heartbreak that present a raw, immediate feeling to each one of her tracks on this spectacular debut. Stepping further away from the inherently political nature of To Pimp A Butterfly, Kendrick Lamar has created an aggressive answer to his own image that would be a standout album if not for his unique voice alone. Lamar is once again backed by some of the greatest producers currently working as he goes back to his Section 8.0. days with a less focused story that is punctuated by themes of dissatisfaction and family. 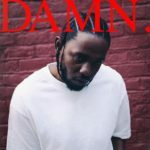 The punches are thrown out of the gate with the first half of the record being dominated by cuts like DNA and Element that focus Lamar’s anger into pointedly assured tracks that tackle Fox news, detractors and himself as he struggles to see if his success has aided in the elevation of the black population. The last half of the album transforms anger into parables of power and Lamar’s attempts to reconcile himself in the eyes of God and his family. The album is anchored by the insanely catchy Humble, basking in syrup sandwiches and crime allowances the pouncing piano and bass allow Lamar to gloat in how far he has come and his absolute dominance over the rap game. Taking four years from her debut album Pure Heroine, Lorde came back from her hiatus with a fully formed electro-pop sophomore album that took the now seemingly barebones framework of her first effort and transformed it into a rousing, intimate portrait of modern youth. Beginning with the effervescent, bouncy Green Light, Lorde uses her personal stories of heartbreak from these past years and creates a resounding anthem of synths and reverberating, breathy vocals that dare you to not get lost in the ever-expanding cacophony of the track. From there the album weaves tales of melancholy and fading youth that are presented in portraitures of Lorde’s life wrapped in some of the most thumping, unforgettable songs of the decade. 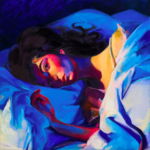 A unique voice and soon to be infallible pop-icon, Lorde presents these stories in her signature voice that never ceases to surprise with the range that she seems to handle with ease. The album flows from song to song effortlessly with tracks Supercuts and Perfect Places balancing pulsing beats against a sorrow of faded memories. Lorde once again provides ample excuse to continue watching her fascinating rise as a fully formed superstar. This American boyband had the audacity to record and drop three full length albums in one year as well as shoot a feature film that is to be released within the next couple of months. The immensity of this project notwithstanding, the fact that all three albums had the best hip-hop had to offer all year, in terms of talent and absolute bangers, is astounding. From straight bombastic openers of Heat, Gummy and Boogie all three provide a needle of adrenaline that allows all five of the most prominent members to unleash looping verses that bounce off each other in surprising and instantly memorable ways. Sister/Nation stands out from the third album as an anemic, pulsing track that rests on the fringe of something dangerous while never stopping being instantly catchy and propulsive. The hooks that pop up on each album stand out as hallmarks of catchy songwriting in 2017 with Gold and Swamp getting the absolute most out of lyricist and leader of the group Kevin Abstract. His unique voice grounding the album throughout its entirety while never overshadowing the other members from their own dazzling energy. With another album set to release in the next few months it’s hard not to keep an eye on this young, insanely talented group.